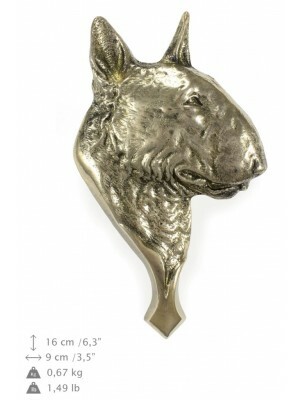 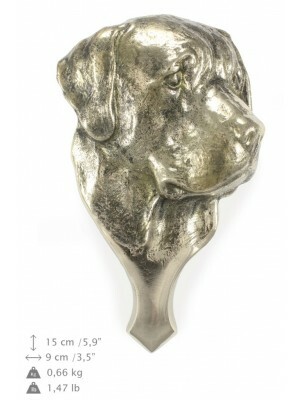 High quality handmade products from category Knockers with dog. 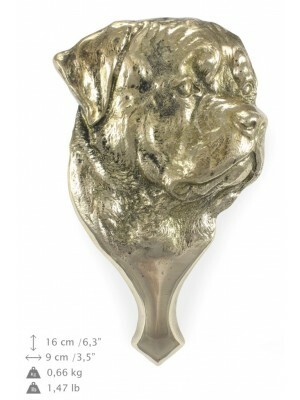 Dogs are animals that indisputably deserve our recognition. 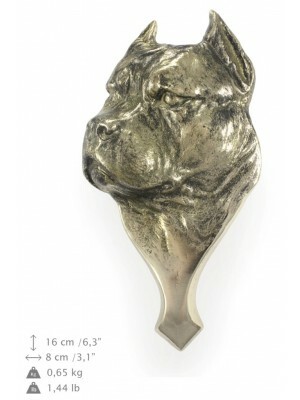 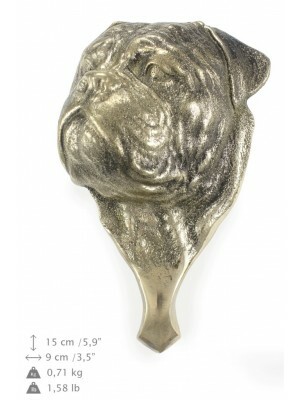 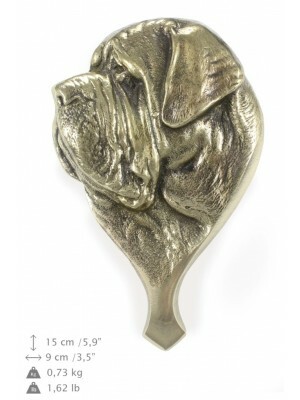 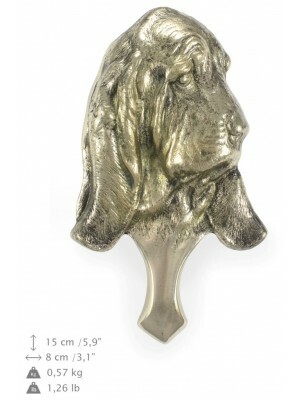 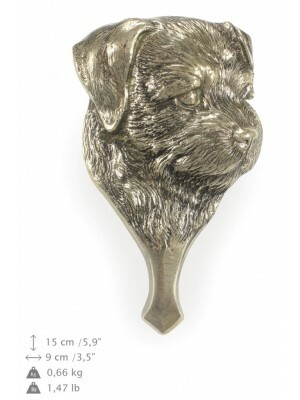 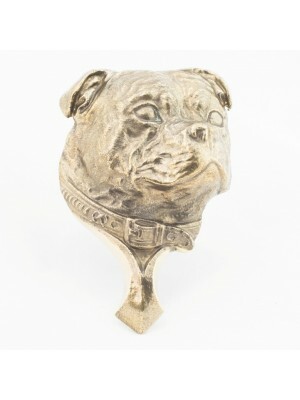 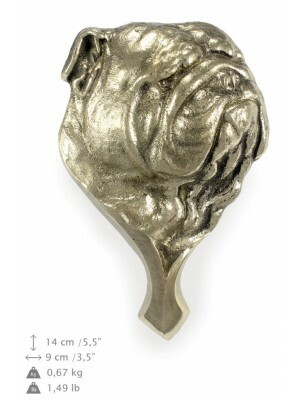 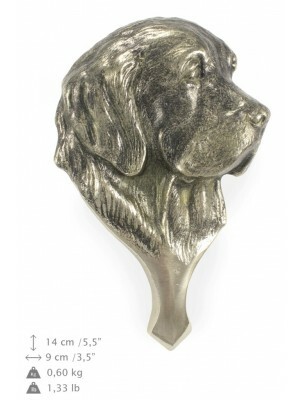 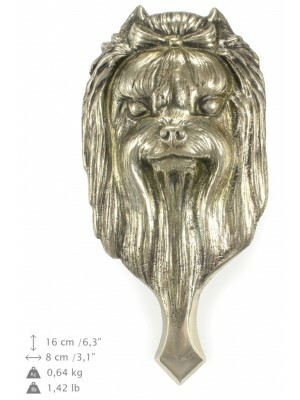 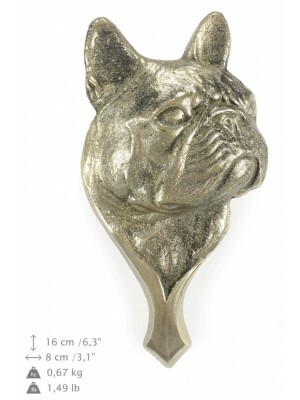 Our store offers many products that present various breeds of dog, including door knockers. 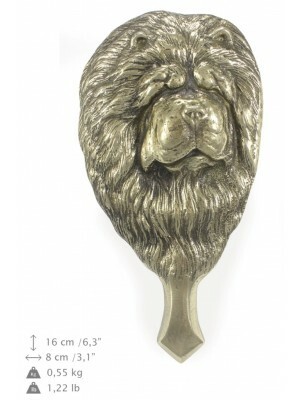 In order to achieve the best possible quality, all of them were made of brass that is resistant to unfavorable weather conditions. 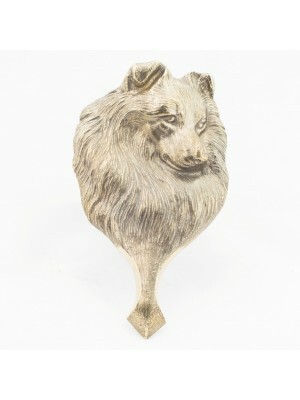 Thanks to that, they can be placed outside. 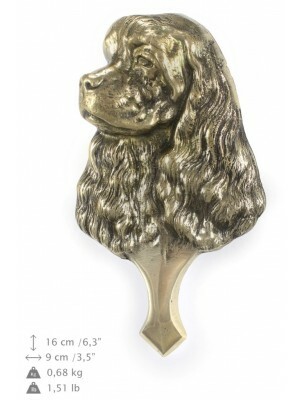 Knockers might be given to anyone who expects an impressive decoration for his or her house and, by the way, likes a specific breed of dog. 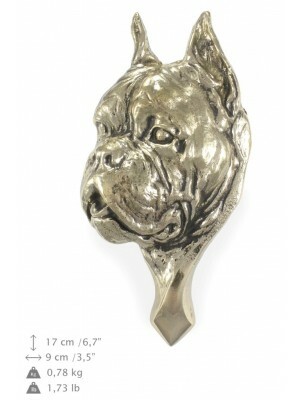 We can send any of our products to any place in the world. 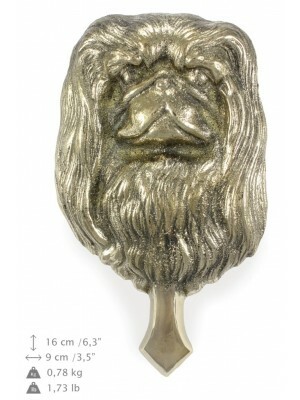 All of the door knockers we offer were made manually by real masters of their craft. 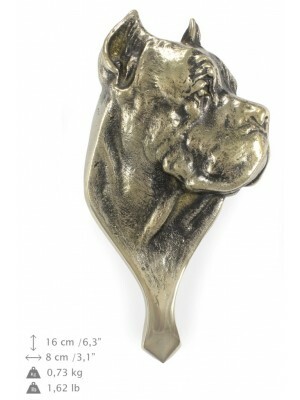 That is the reason why the dog heads are so realistic and perfectly finished. 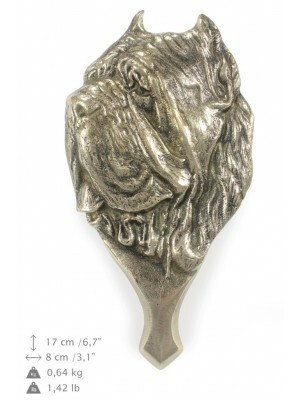 The great passion and involvement allowed the artists to make their works so wonderful that anyone may now admire their beauty. 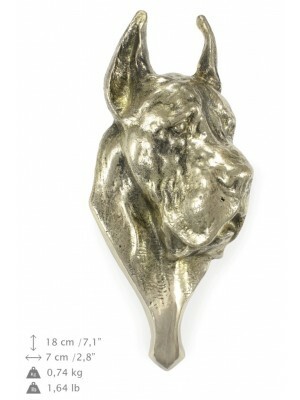 Sculptures are very original – it is impossible to find anything alike at other stores with similar assortment.